Hey! I'm so sorry about the links... So I am attaching pics of them in here! 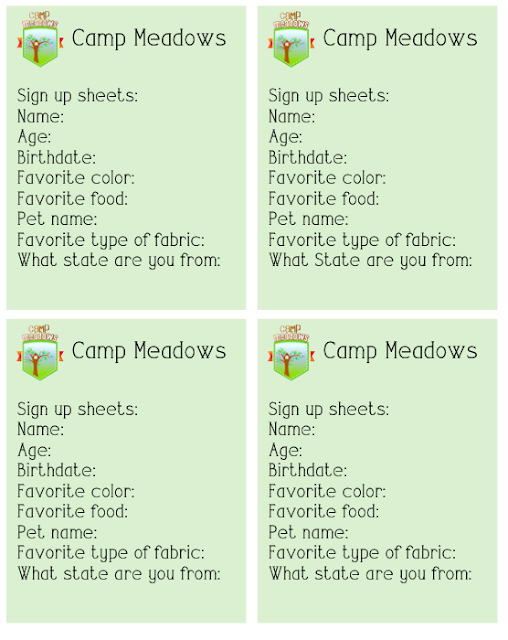 Then you can drag them to your desktop and print them! So sorry!!! And one more thing! Laminate or cover the name tags with tape and put a pin on the back! Or you can make them like a necklace!